Welcome to one of the most highly sought after neighborhoods in northeast Ohio. 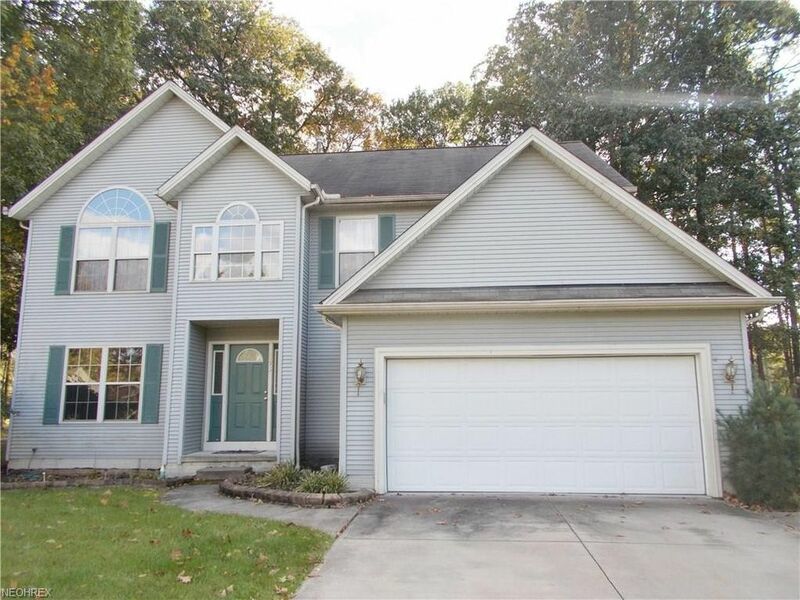 This home is located in the Amherst school district and is move in ready! Walk into the large two story Foyer with ceramic flooring, 4 larger bedrooms, 2 1/2 bathrooms over 3000 square feet Colonial home. Enjoy your Master Suite that offers a walk in closet, dual sinks, larger shower and a separate jetted tub and skylight. Larger eat in kitchen opens up to the family room comes with a gas fireplace, formal dinning room, formal living room, freshly painted, practically finished basement. Relaxes on your large deck, that face's your wooded backyard.